Dean's Northtown Auto provides expert auto repair services, auto sales services and U-Haul rental services in Mankato, MN! We pride ourselves in customer service & we work hard to ensure we provide the best customer experience in Mankato, MN!. Whatever your auto repair, auto sales or U-Haul rental needs, look no further than Dean's Northtown Auto! Get in touch with us today! 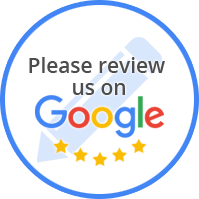 Since 1990, Dean's Northtown Auto has proudly provided the Mankato, MN area with professional, and affordable auto repair & auto sales services. We offer a wide range of services from Automotive A/C Systems to Tire and Wheel Repairs. 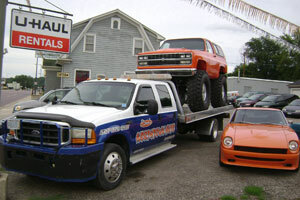 If your car is not drivable we offer towing from where you are to our shop. We know that your car is a critical part of your day to day live, so we ensure that we get the job done right, the first time. So you spend less time in the shop, and more time on the road!